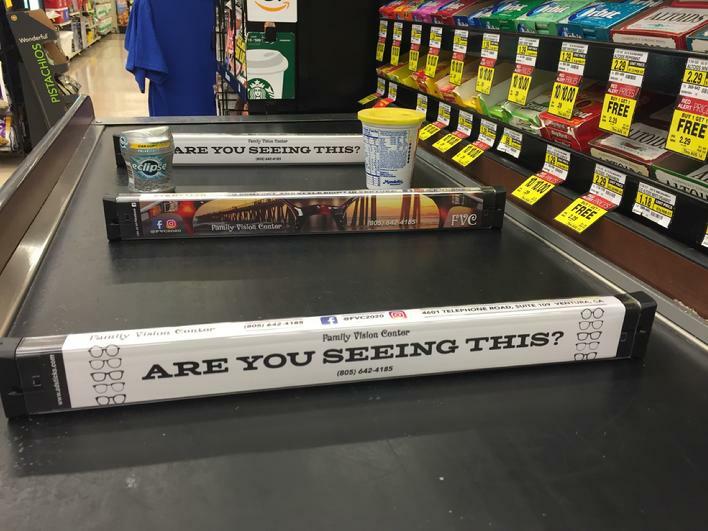 The unique grocery divider that showcases your advertising! The Unique SUPERMARKET GROCERY DIVIDER That Gets Your ADVERTISING Into The Hands Of Your AUDIENCE! AdSticks reach millions of consumers. The checkout placement of AdSticks insures maximum exposure of your advertising message. 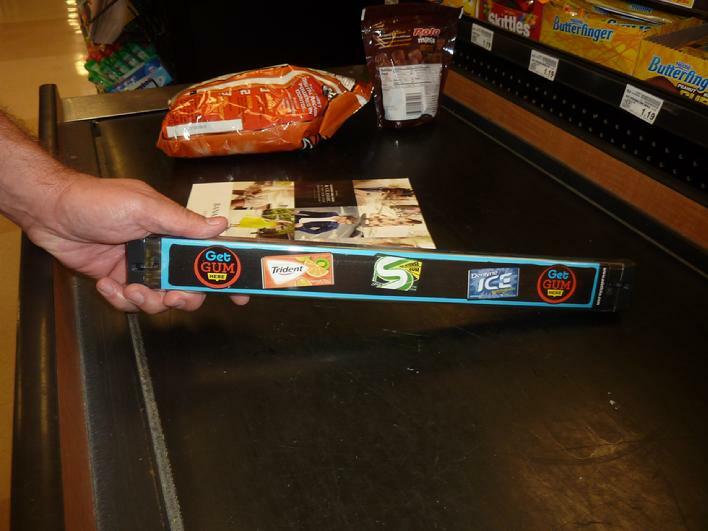 AdSticks deliver impressions to supermarket shoppers by separating groceries in the checkout lane with custom advertising. AdSticks can be utilized nationally, regionally, by specific DMA, supermarket chain, zip code or individual store. The program includes all the Adsticks in the store. Generating a billboard effect at the checkout lane, and a tremendous presence in the supermarket environment. PUT THE POWER OF ADSTICKS TO WORK FOR YOU!